Now I’d been reading a lot on the internet about how important collagen is for joints and to slow down aging. But chicken feet?! My curiosity got the better of me and I just knew I had to give this a try. You have also likely heard the great benefits of collagen. And you’ve also likely heard how healing bone broth is. 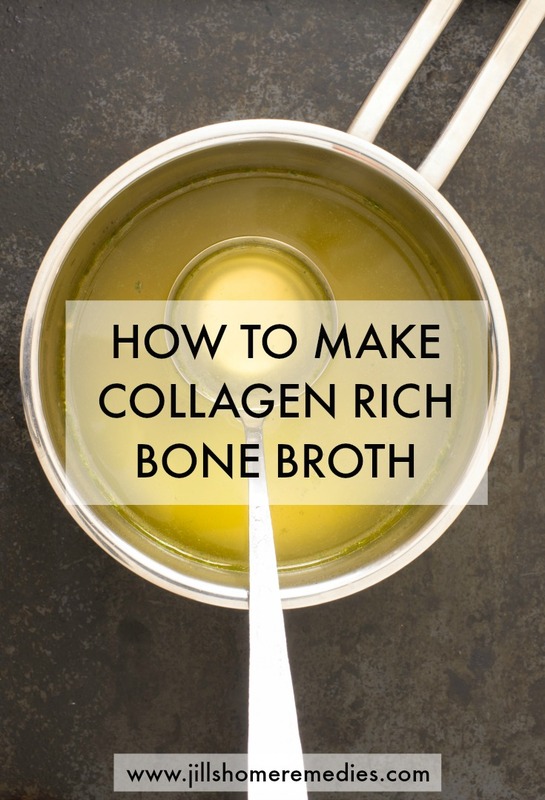 Today I’m going to teach you how to not just make any bone broth, but bone broth that is very rich in collagen. Collagen is a protein in the body that strengthens our hair, nails, teeth, and gives us strong, pain-free joints to name a few things. As our body ages, we produce less collagen which results in wrinkles, sagging skin, and joint pain. In fact, women will pay a lot of money to have collagen injections to slow down their aging! The good news for those of us that don’t have the money or desire to have collagen injections, we can add lots of collagen to our diet for just a few dollars. Bone broth is a nutrient dense food, meaning it has a lot of nutrients that are easy to digest and can bring about healing in the body. Cultures all over the world use bone broth as a base for many meals. I think this needs to become more of a practice in America as we eat mostly dead foods with no nutrition, and our health as a nation is evidence of that. But what do I mean by bone broth? Many of us will roast a chicken or beef roast in the oven or crockpot and it makes a broth. 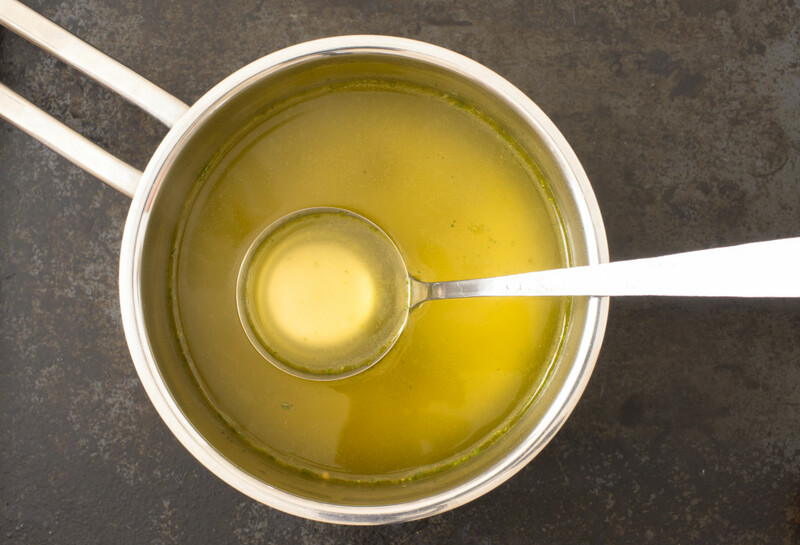 While that broth is healthy and delicious to eat with cornbread and vegetables, that’s just broth and not the bone broth that I’m talking about. Bone broth is cooking just the bones for at least 24 hours to make a more concentrated, nutrient dense broth to add to foods or to just drink on its own. So yes my family loves the broth from a roasted chicken, but I also desire to get the concentrated bone broth in our diets too. Bone broth is where true healing can come from! And it’s so super simple to make! 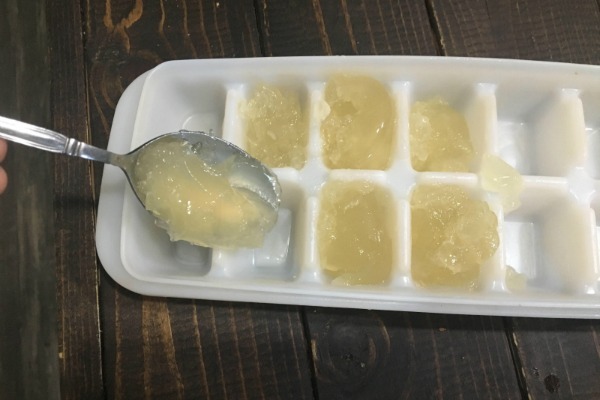 I froze most of my broth into ice cubes to use in recipes as needed. This makes things so easy! OK, so yes, I know that’s strange to those of you that are Americans, but do you know cultures all over use chicken feet often? That’s because they are full of tendons and cartilage that is full of collagen! You can use any animal feet, but I found chicken feet at the store that were already well washed and peeled, so I purchased those. Makes life easier. Is anyone else slightly horrified looking at a package of chicken feet?! I was horrified and excited all the same time when I found them at the store. Horrified because of how “freaky” they looked all skinned and packaged up, and excited because I knew the healthy broth they would make! If you use chicken feet directly from a farm, you will want to wash and clean them thoroughly and peel them to make sure all bacteria are gone. 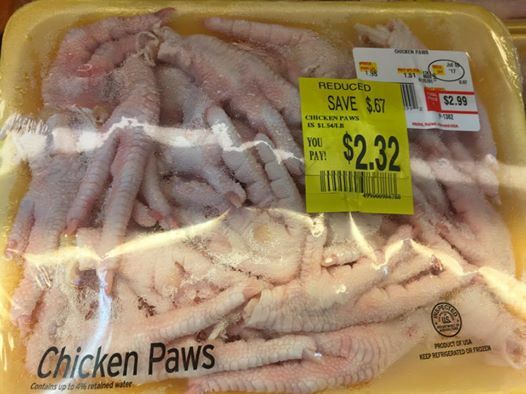 I’ve never peeled chicken feet, but you can see this post for those instructions. Bone broth is SO easy to make! All you need is the bones, some raw apple cider vinegar, and mineral sea salt! 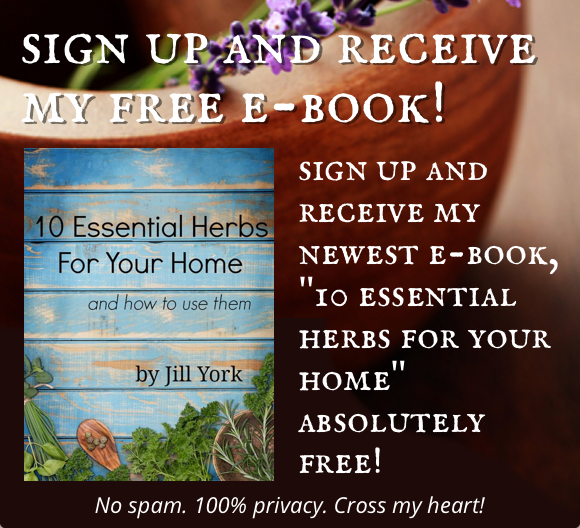 You can add herbs and/or vegetables to make it even healthier and tastier, but that’s up to you! Be creative and do what you wish. I added astragalus to this broth in this post. I buy astragalus here. Place chicken feet in a crockpot. Add vinegar, salt, and any herbs or vegetables you wish to. Cook on low for at least 24 hours. Strain out bones and use broth for soups, stews, etc. Cover with water by 1-2 inches. Have you ever made bone broth from animal feet? I’d love to hear your experience! Garlic is a powerful antibiotic. Consuming 3 cloves of garlic is said to be equal to taking one dose of antibiotics, but without the side effects. One way I like to get the properties of garlic into my family is with homemade garlic salve. 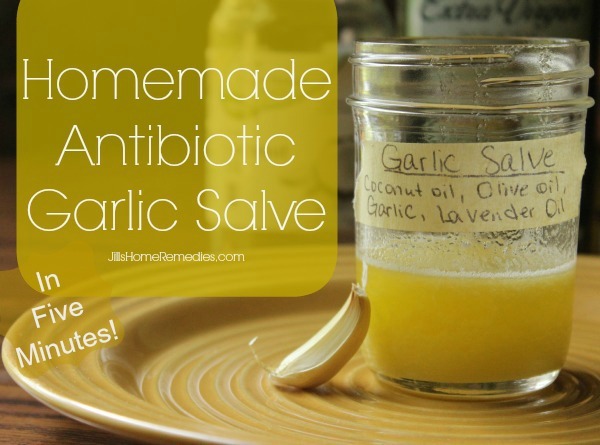 This powerful garlic salve takes me 5 minutes to make and is an excellent way to get antibiotics into a patient. When rubbed on the back and chest, it helps with coughs and congestion, as well as getting it into the system; when rubbed on the bottoms of the feet, this salve goes directly into the bloodstream to do its work. 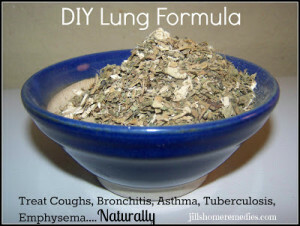 You can use it for any illness: fevers, coughs, congestion, flu, viruses, bacterial infections, etc. 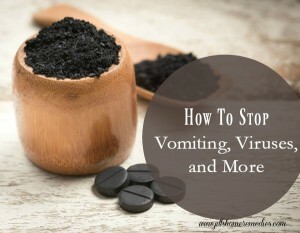 I do give a natural antibiotic internally along with the salve like colloidal silver, echinacea, raw garlic, etc. 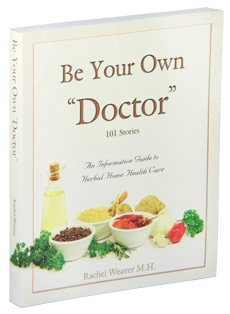 This recipe for garlic salve is taken from Be Your Own Doctor. 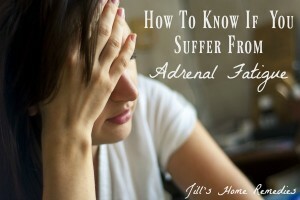 This book is the one I go to most for times of illness: a must have for every bookshelf! Combine all ingredients in a blender and blend well. 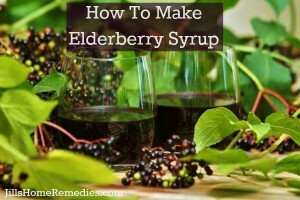 Strain through a fine strainer and pour liquid into a glass jar. Keep refrigerated. 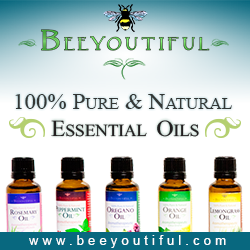 To use, rub the salve on the chest, back, and bottoms of feet at least 4 times a day. Apply hourly for more serious conditions like pneumonia, croup, whooping cough, serious asthma attacks, etc. How do you use garlic for illness? Crush 2 or 3 garlic cloves with a fork to get the juices going. Use larger or more cloves for an adult. Fold the cheese cloth a few times to make it a little thicker, but not too thick. Place the cloves on cheese cloth or a thin towel. Make sure the cloves are spread out. You don’t want them in a smaller bunch, as this will be too strong for one spot on the skin. Garlic can “burn” the skin if it’s too strong on one spot. Pour a small amount of hot water over the poultice. Make sure it’s hot, but that it won’t burn the skin. The heat helps to release the healthy properties that the skin will absorb. Place the poultice on the chest or wrist for 15-20 minutes. You want to place it on an area that has a lot of veins so the garlic properties can be released in the blood stream and do its work! Garlic releases its strongest properties the first 10-15 minutes after being crushed, so be sure to use it right away. You can also use this poultice on the chest for congestion. 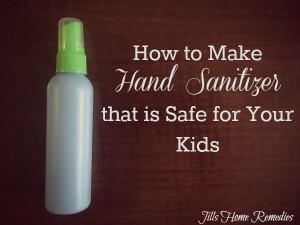 If you use this on a baby, check the poultice every 1-2 minutes to be sure it’s not irritating their sensitive skin. For my older girls, I check every 2-5 minutes. A garlic poultice is an easy remedy to boost the immune system when sick. What an amazing plant God gave us to use! 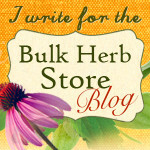 Click here to read my post on garlic as a natural antibiotic.